All classes cover Elasticsearch 2.x as well as Elasticsearch 5.x! You can see the complete course outlines under Training Overview. All three classes include lots of valuable hands-on exercises. Be prepared to learn a lot! 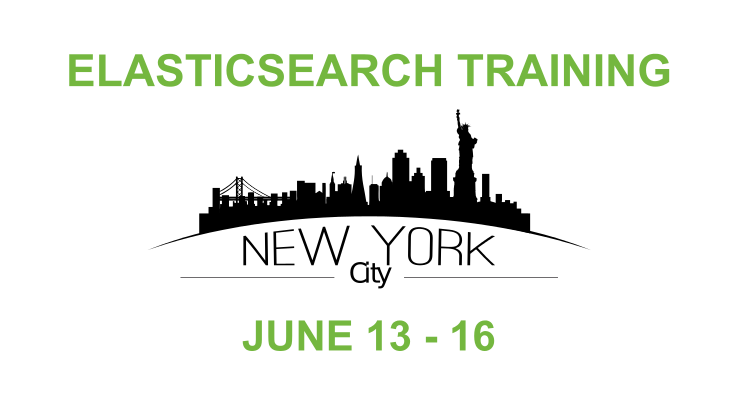 2-day course: $1,200 early bird rate (valid through June 1) and $1,500 afterwards. 1-day course: $700 early bird rate (valid through June 1) and $800 afterwards.